On a cold evening at the Theatre an der Wien in Vienna in 1808, Ludwig van Beethoven held a marathon concert lasting for four hours. The concert featured public premieres of his Fifth and Sixth Symphonies, The Fourth Piano Concerto and Choral Fantasy, as well as performances of Ah Perfido, Gloria, Sanctus, Benedictus from the Mass in C Majorand Piano Fantasia in G Minor. The new Chief Conductor of the BBC Scottish Symphony Orchestra, Thomas Dausgaard, is to re-create this concert alongside an ensemble cast on Sunday 2nd October 2016 in Glasgow City Halls. The 2016/17 season also features new works commissioned with composers drawing inspiration from Scotland. 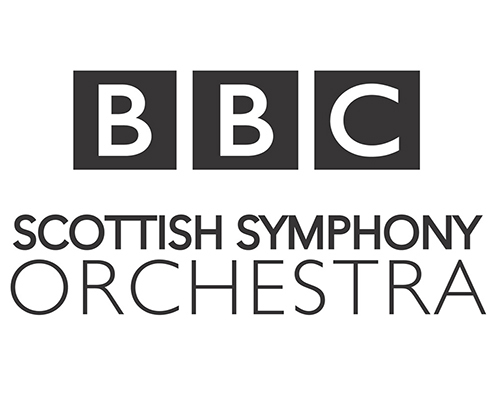 For more information regarding the BBC SSO’s forthcoming season, please click here.